The convoy was a protest of the federal carbon tax by a group called Regina Rally Against the Carbon Tax. The group said Yellow Vest protestors would be prohibited from attending. Police advised Regina residents to be patient and follow directions. 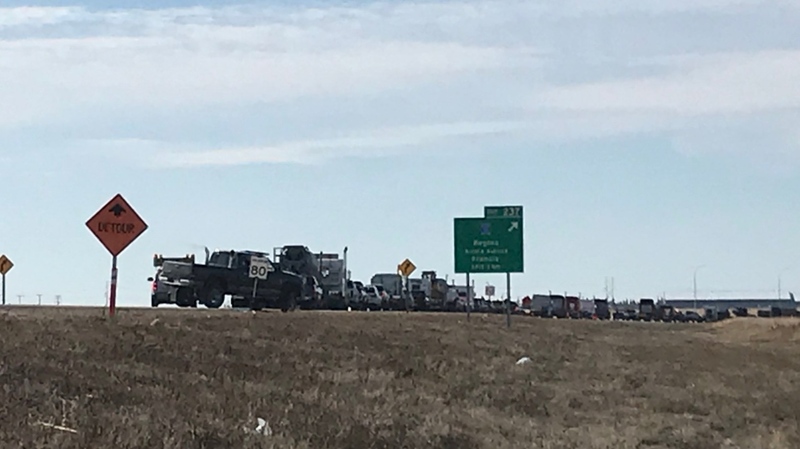 Drivers were advised to plan an alternate route until noon to avoid delays caused by the roughly 700 trucks. 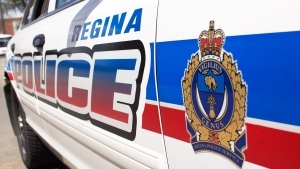 "A couple of our traffic sergeants have been working on this full time for the last week and a half,” said Chief Evan Bray with the Regina Police Service. “Because you need to be able to have not only those locations blocked off to get the traffic through, but if we have an emergency and we need to get someone through that convoy we need to have the personnel in place to be able to do that. They've done a good job of preparing for it. We've worked well with the city, there's signs up, there have been signs up for a while giving people advance notice that this is happening today." Following the convoy, Regina police said there were no collisions, injuries or damage to property reported. There were delays for traffic travelling through downtown. RPS said there were three ambulances and two police cars in emergency response that were able to get through without delay. The convoy was followed by a rally at Evraz Place that began around 1:30 p.m. Hundreds were in attendance and multiple rooms were opened to accommodate the crowd. The Member of Parliament for Souris-Moose Mountain, Robert Kitchen spoke to attendees of the rally. He said the tax will lead to lay offs, adding that the rally is about building pipeline and opposing Bills C-69 and C-48. Premier Scott Moe spoke at the rally, voicing his support for their cause. "This message is as clear as the prairie sky," Moe said to the crowd. "It's a message directly to the Prime MInister of this nation that it's time to defend our world-class resource industry. The industries that create wealth and hope and opportunity." 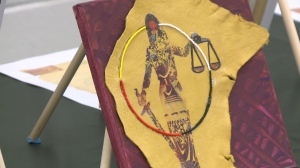 Based on reports by CTV Regina's Colton Wiens and Cole Davenport.